This special issue of South Atlantic Quarterly (vol. 96, no. 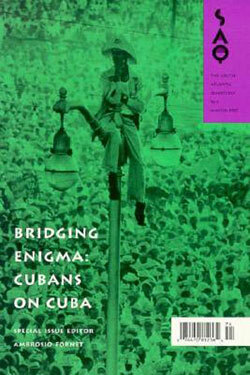 1, Winter 1997) presents Cuban reality as seen by sixteen of the country’s scholars with different points of view. Some of Cuba’s problems are seen here from a revolutionary perspective. 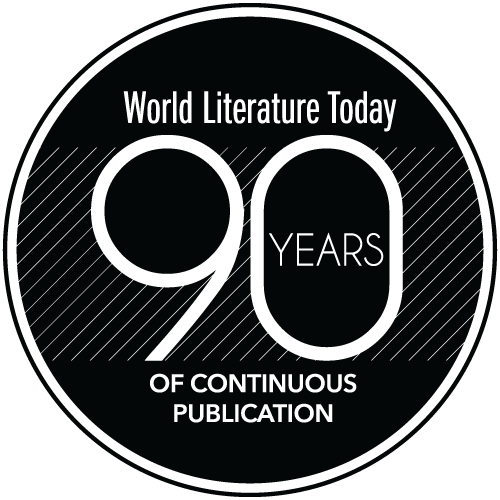 The book’s two principal essays, “Cuba Defended” and “The Enormity of Cuba” appear, translated into English, in the above mentioned issue of SAQ and in boundary 2 (vol. 23, no. 3, Fall 1996). Originally published in Portuguese in 2011, this augmented English edition is forthcoming in June from Verso Books. 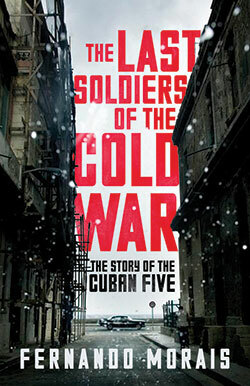 Treated as a novel by the author, it’s the best account of this little-known episode of the Cold War. 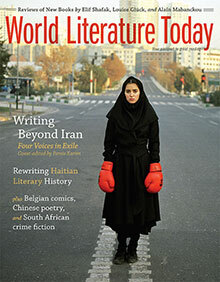 You can read a prepub excerpt on the WLT website. Cuban poet, essayist, and literary critic Roberto Fernández Retamar is the president of the Casa de las Américas and was the 2002 Puterbaugh Fellow (see WLT, Summer/Autumn 2002).